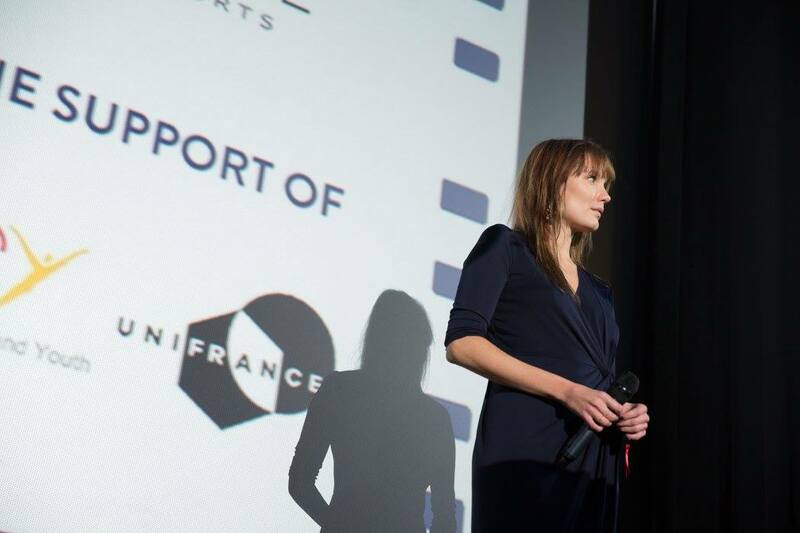 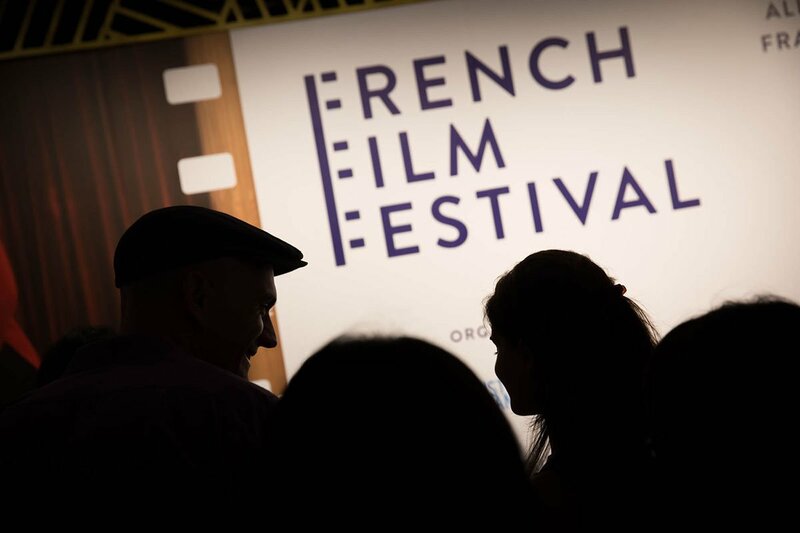 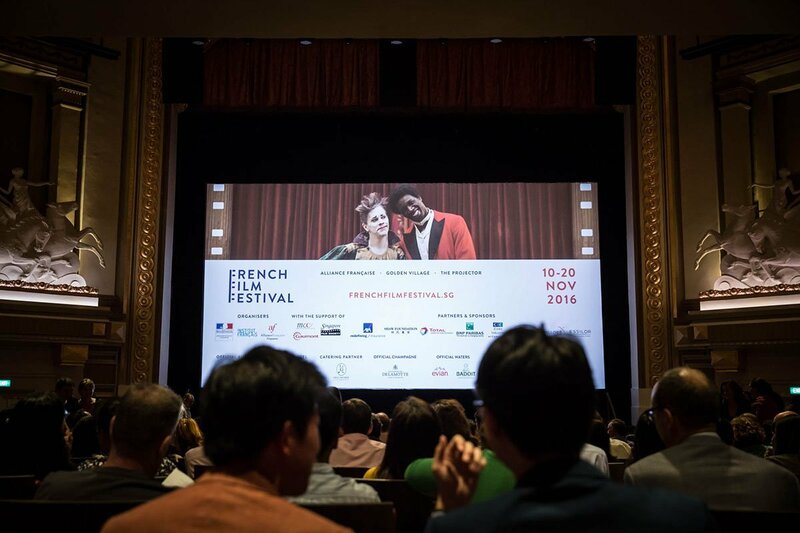 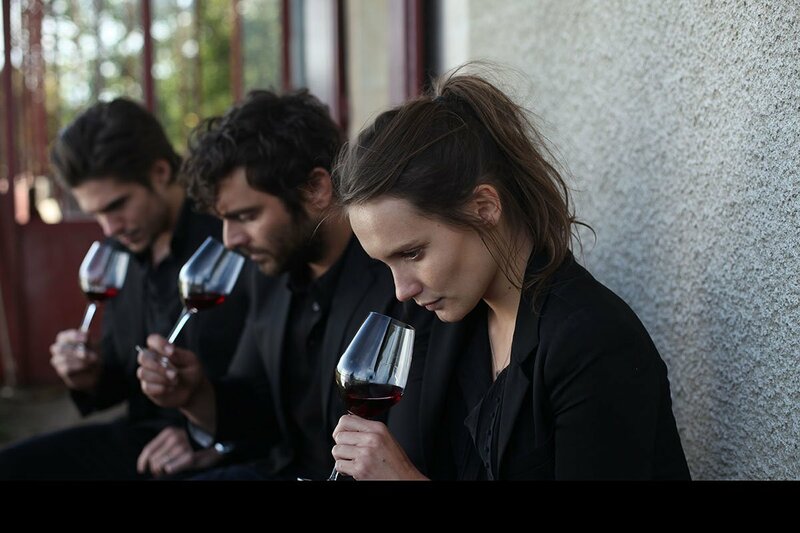 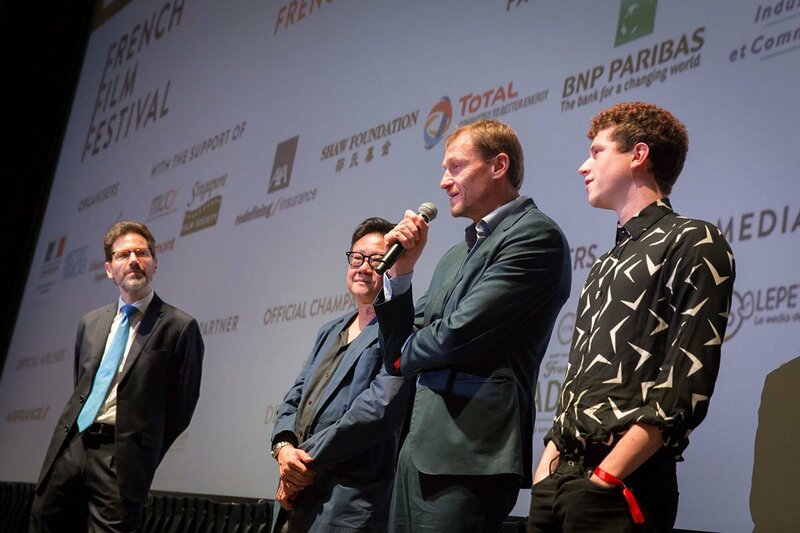 Experience new places, cultures and people as the French Film Festival presents French films that showcases the exciting diversity and artistry in the fascinating world of French cinema. 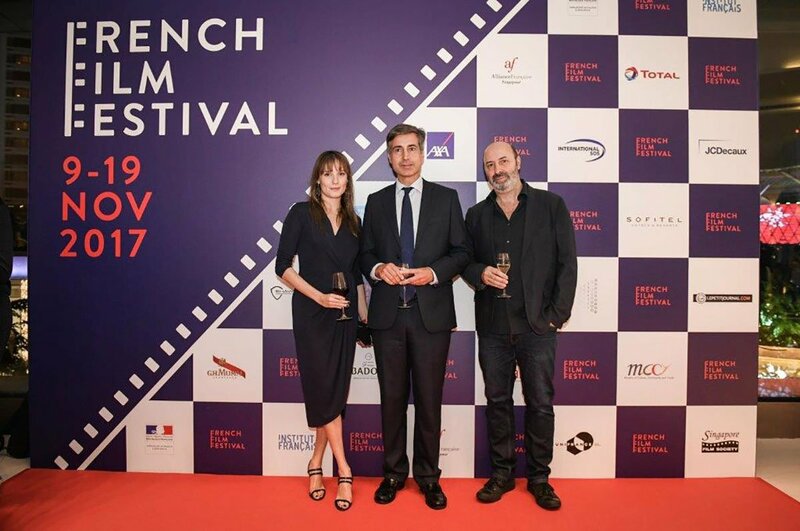 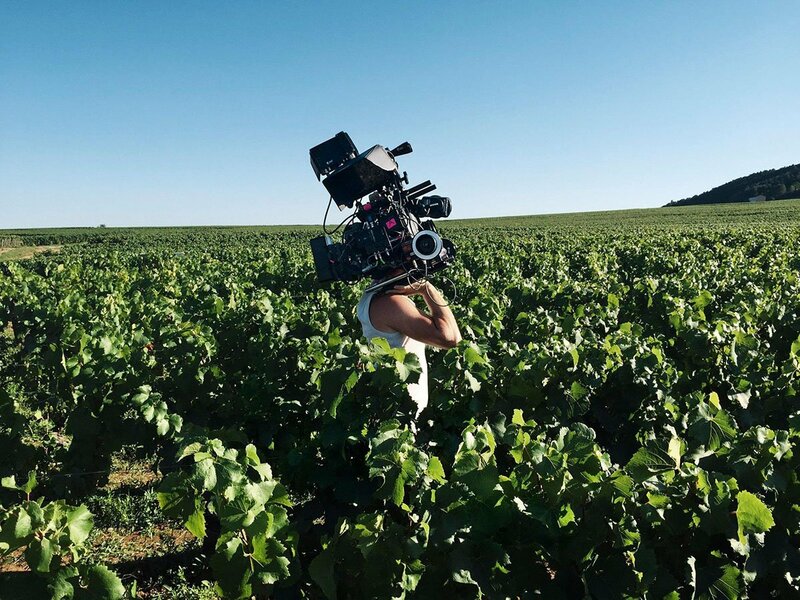 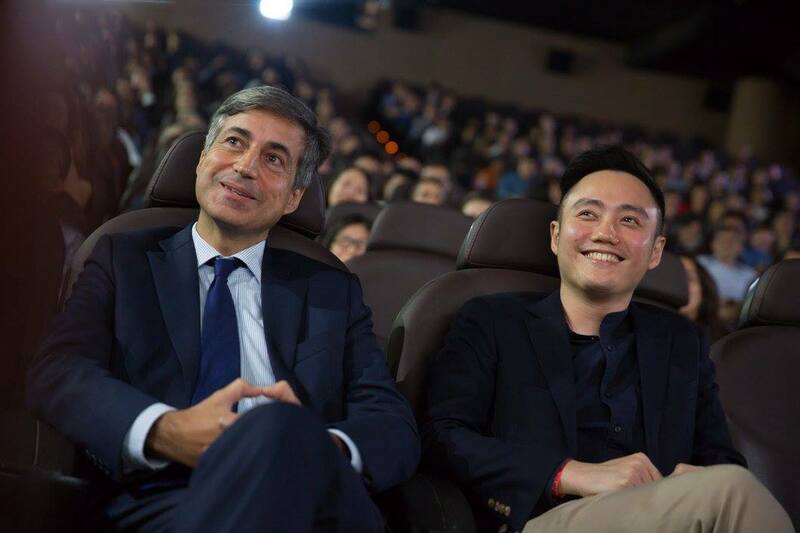 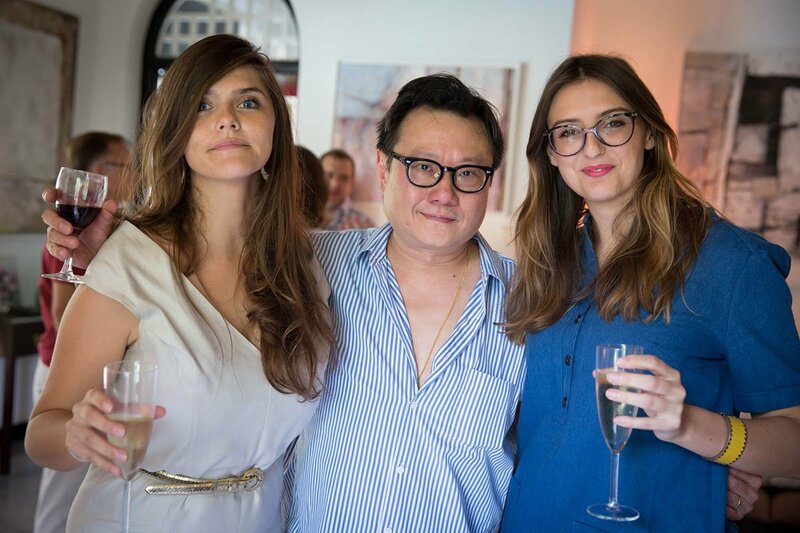 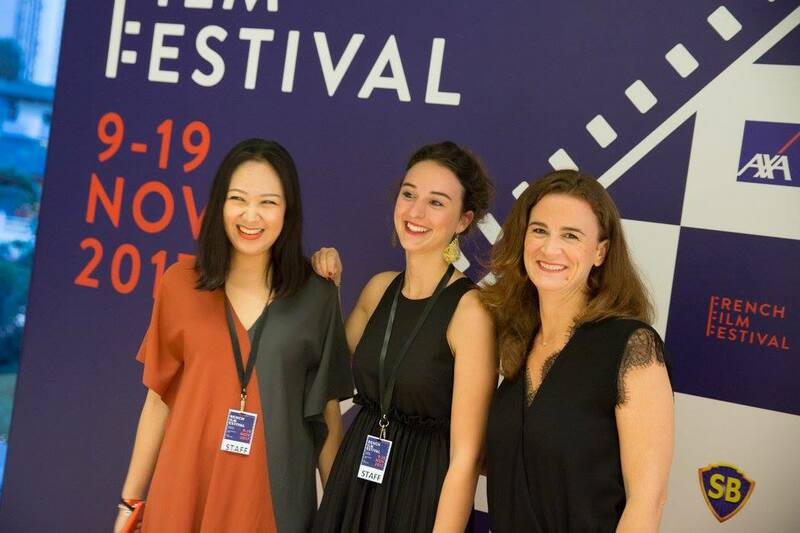 The public can look forward to an eclectic selection of French films that represents the varied genres that include hilarious comedies, heartwarming dramas, fantasy thrillers and inspiring biopics. 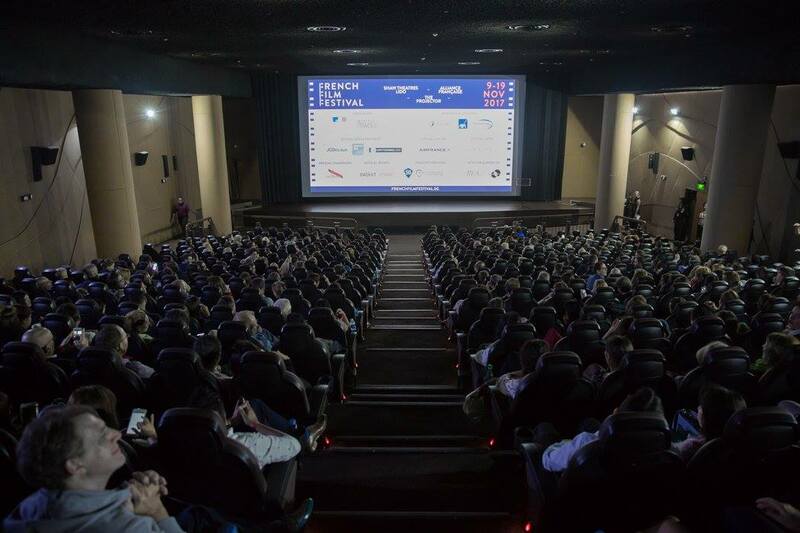 The next will be held in November 2018.